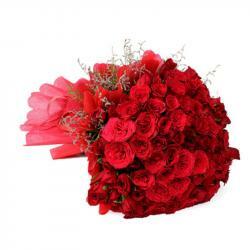 Send this ultimate Gift for your sweet heart on Valentine and give her beautiful memories to cherish forever. 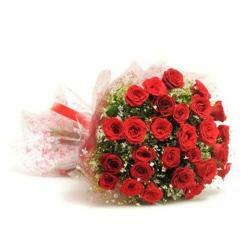 A gift which will bring a smile on your buddy's face has a red color rose. 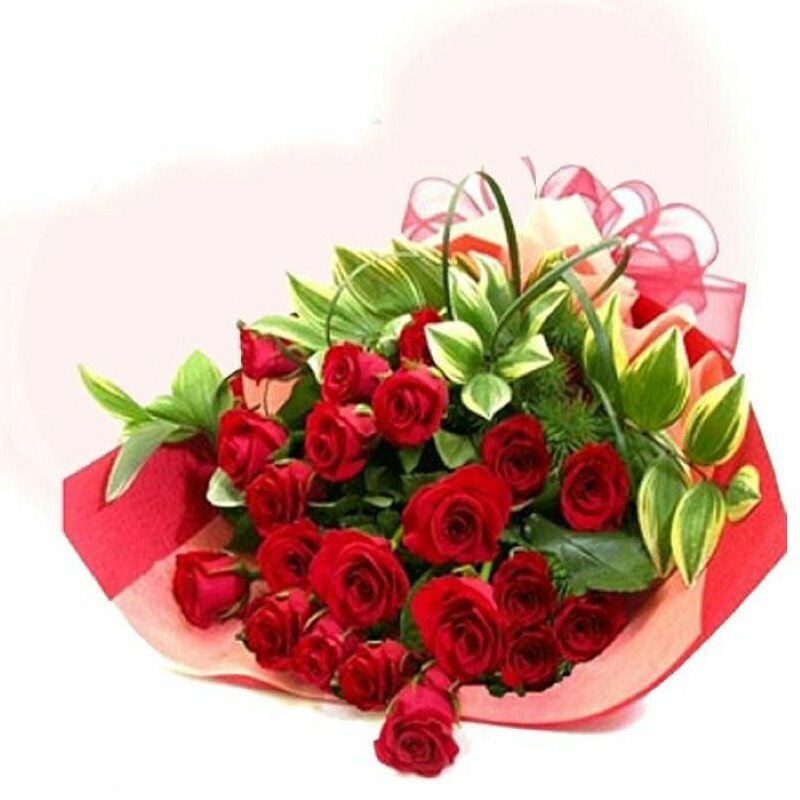 This special gift of red roses will deliver the warmth of your love to your special one sure. 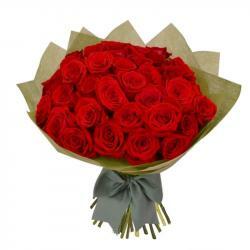 So, let these roses makes a mood of romance and create magical moment of togetherness. 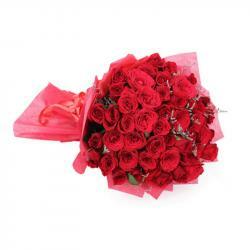 Product Includes : Bouquet of 25 Romantic Red Roses.